Apple has been thrown into the spotlight following approval of an application which encourages people to “cure” themselves of homosexuality onto the official App Store for the iPad, iPhone, and iPod Touch. 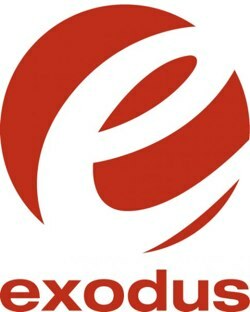 Exodus International, the notorious “ex-gay” organization, submitted their application for approval last month, targeting people “struggling with homosexuality.” The app also integrates users with the ministry’s Web site and links out to related posts, news, and information regarding its activities. A non-profit group, known to most as ‘ Truth Wins Out’, has since organized an online petition through Change.org to pressure Apple into removal of the app. By mid-morning today, more than 100,000 people had signed their names to the petition looking to target Apple employees ranging from Steve Jobs and Tim Cook to the members of the Media Relations team. While Apple hasn’t responded to the petition, which urges CEO Steve Jobs to reference the company’s own software guidelines and remove the app, it is only a matter of time until an official statement will be released. Apple’s own terms state that “any app that is defamatory, offensive, mean-spirited, or likely to place the targeted individual or group in harms way” will be rejected. Do you think that this application should be considered under this umbrella? Leave a comment in the comment section below.